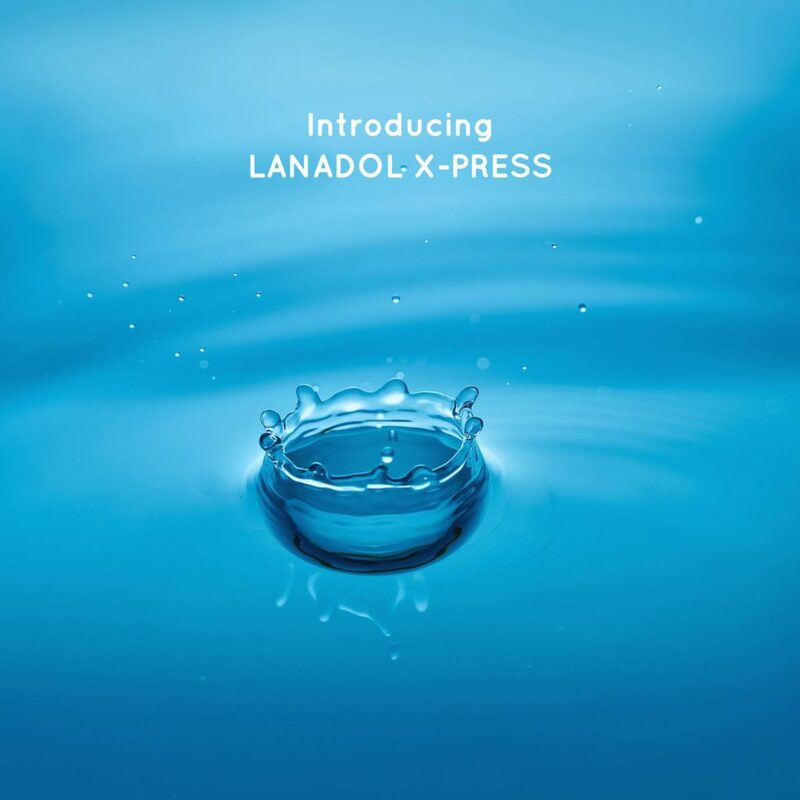 We’re excited to share that LANADOL X-PRESS is coming to the United States. Chemische Fabrik Kreussler & Co. GmbH first introduced LANADOL X-PRESS at Texcare Germany last summer. With continuous further development, we are striving to further improve the already established high standard of wet cleaning in the LANADOL process. The goal remains unchanged: Wet cleaning, the most ecologically most suitable textile cleaning process, is to become the standard method of commercial textile cleaning in the future. Our LANADOL wet cleaning technology offers not only a high degree of safety for delicate materials and demanding textiles but also bright colors, scented freshness, dermatologist tested, and excellent cleaning results with lower costs. Wet cleaning is the most environment-friendly and healthiest type of textile care! We’ll be at Clean Show 2017 in Las Vegas, Nevada. Please stop by our booth to say hello. Read more about LANADOL here and the full press release below.